Works! 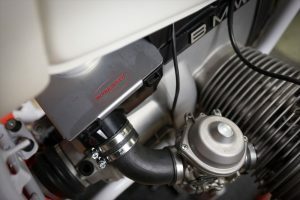 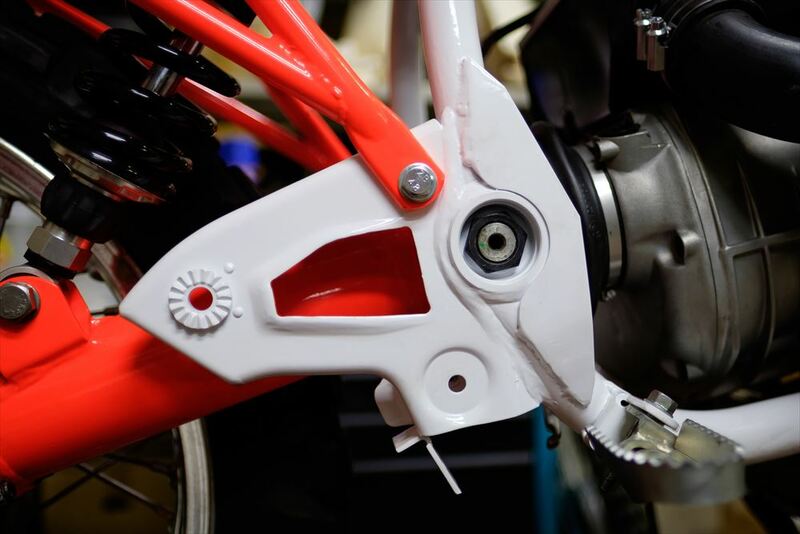 BMW R80G/S Reinforcement Complete Custom | reinforcement! 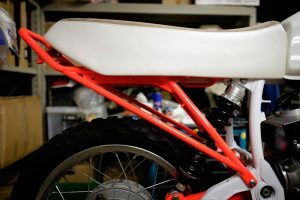 We are building a short-rider friendly R80G/S.